The world is blowing up. Every day a new blaze seems to ignite: the bloody implosion of Iraq and Syria; the East-West standoff in Ukraine; abducted schoolgirls in northern Nigeria. Is there some thread tying these frightening international security crises together? 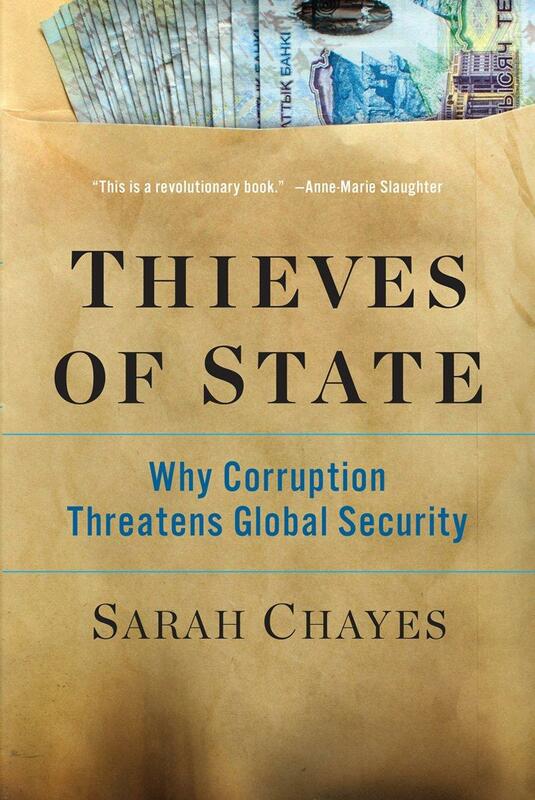 In a riveting account that weaves history with fast-moving reportage and insider accounts from the Afghanistan war, Sarah Chayes identifies the unexpected link - corruption - in her book, Thieves of State: Why Corruption Threatens Global Security. In its earliest days, the American-led war in Afghanistan appeared to be a triumph — a "good war" in comparison to the debacle in Iraq. It has since turned into one of the longest and most costly wars in U.S. history. The story of how this good war went so bad may well turn out to be a defining tragedy of the 21st century — yet as acclaimed war correspondent Jack Fairweather explains, it should also give us reason to hope. In The Good War, Fairweather provides the first full narrative history of the war in Afghanistan, from the 2001 invasion to the 2014 withdrawal. Today's panelists are WAMC's Alan Chartock, Executive Editor of the Poughkeepsie Journal, Stu Shinske, and University at Albany Journalism Professor and Investigative Reporter, Rosemary Armao.